Come and see our great range of helmets and try before you buy so that you get the best fitting, best looking and most comfortable helmet. If you need advice on what is a good fit then one of our team is always on hand to advise. We carry over 200 helmets in stock from the leading names – Bell, Giro, Kask and Bontrager and our shop in Pickering is open six days a week, Tuesday – Sunday. 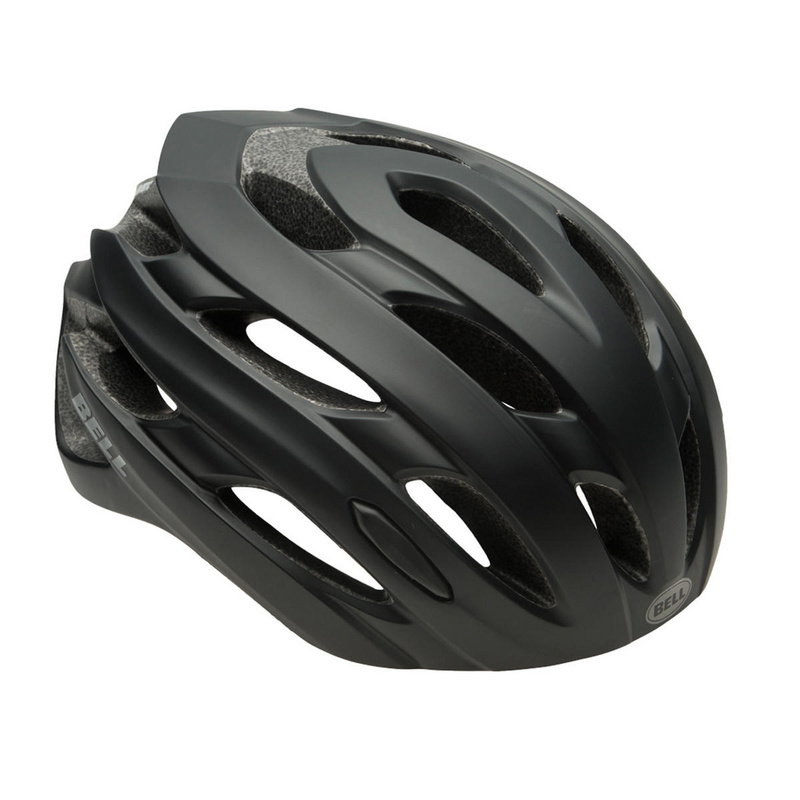 NB All Bontrager helmets including the kids, come as standard with a ‘crash replacement’ guarantee so that if the helmet is damaged during the first 12 months of ownership you can have a replacement free of charge – now that’s a great guarantee!